When it comes to steel sheds that meet your needs, you can’t go past the experts at Aussie Made and our partnership with Fair Dinkum Sheds. 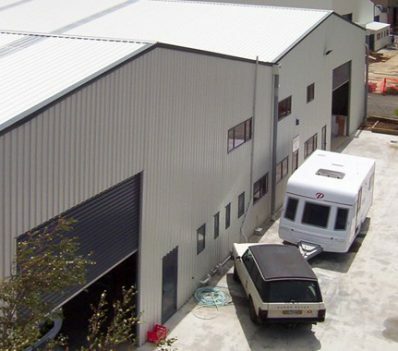 Offering custom design services and competitive quotes for all type sheds, you can be sure of a fully certified, Australian standard unit when you choose Aussie Made. At Aussie Made, we are an Australian owned company with more than 10 years of experience. As a leader in design, installation, and quality shed materials, we only provide sturdy and reliable solutions for our customers. 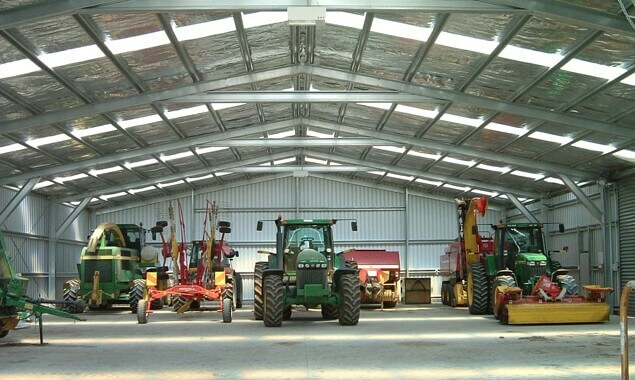 As an authorised dealer of Fair Dinkum Sheds, we can provide you with the very best of the Fair Dinkum Sheds catalogue. From storage sheds to garden sheds, every unit constructed by Aussie made is designed according to customer demands, ensuring that your new Fair Dinkum Sheds perfectly meet your needs. 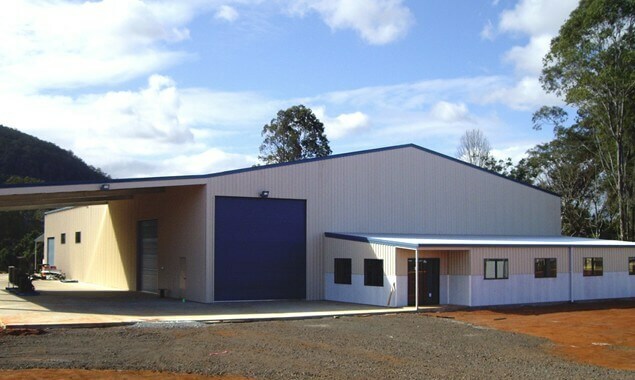 Our wide range of building options, components, and flexible design solutions ensure that each one of our customers leaves satisfied with their new Fair Dinkum Shed. 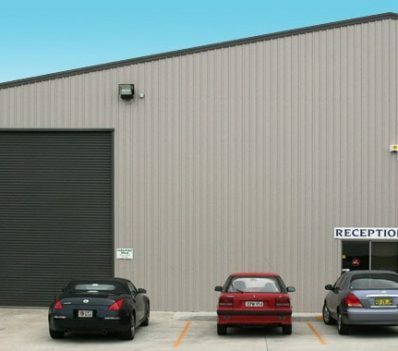 Because we are a Fair Dinkum Sheds dealer, we are also acknowledged by one of the largest networks of Australian distributors; “Cold Formed Steel Building”. 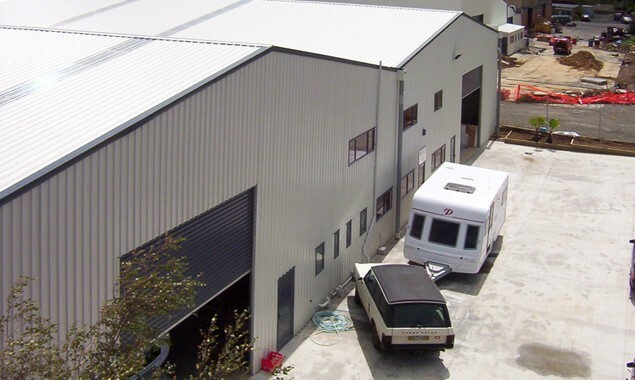 This allows us to source highly durable tensile steel materials for our sheds, delivering easy, fast, and reliable building solutions to our customers. 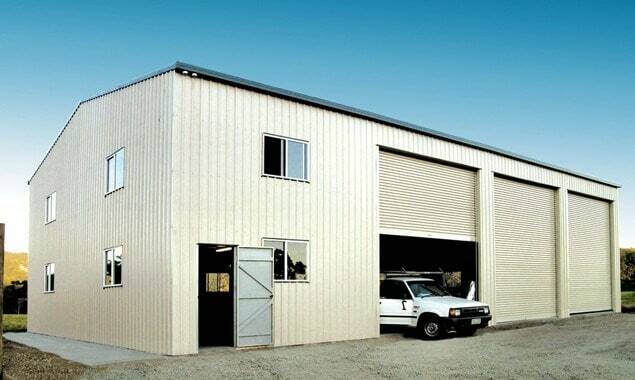 At Aussie Made, we offer everything from industrial sheds to DIY shed building kits. 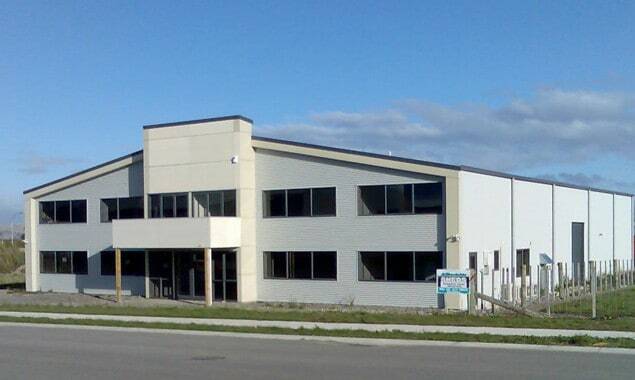 Along with all of this, we also provide permits, materials, plans, compliance certificates, computations and building supervision. 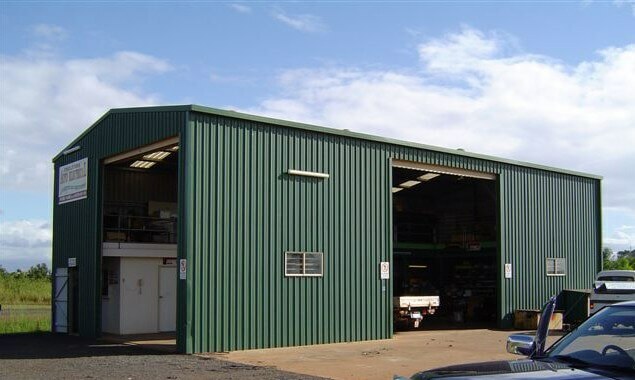 Our aim is to provide our customers with products and services that are of superior quality, and with dealers like Fair Dinkum Sheds attached to us, you can be assured that you will have a beautiful outdoor building at a reasonable price. To learn more about our Fair Dinkum Sheds price list or our custom Fair Dinkum Sheds catalogue, simply talk to our team today. 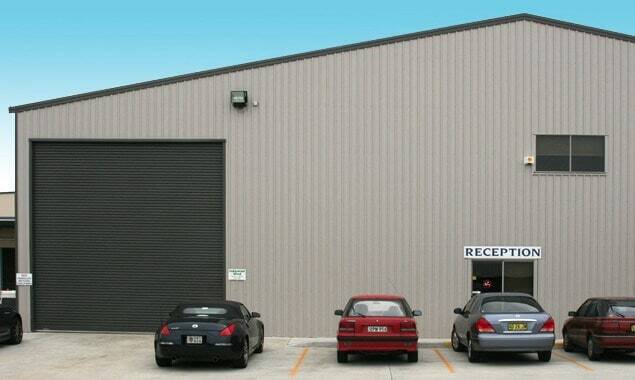 We supply our services in Melbourne, Benalla, Mansfield and small cities outside Melbourne. Call us now and get a free quote. We guarantee that you will not leave disappointed. Save your time and let our skilled crew take care of all the details. Your new shed will be standing upright in no time at all.